Simple House Boat Rental Tips to have a Great Houseboat Holiday! 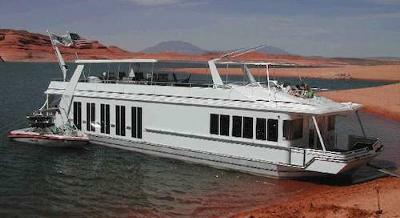 Some great ideas to make your house boat rental vacation a Success! Your idea could be for a holiday, a fishing getaway, a honeymoon, family gathering, an anniversary, or maybe a sales meeting? 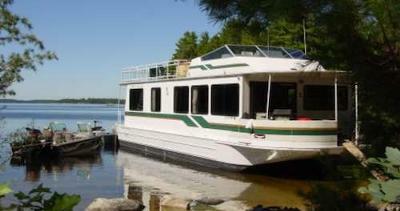 You're maybe looking to relax and unwind, there's some great house boat rental deals on now. 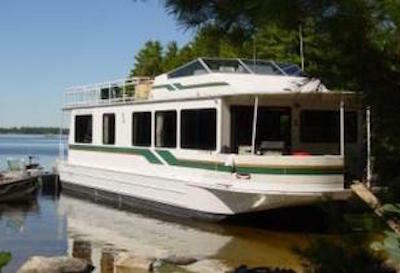 When it comes to houseboat rentals they book up fast, so to get the best rates and deals, it is important to plan early. Plan now, and dream later. You're interested in finding an activity that the whole family will enjoy? Houseboating is such a good idea that the whole family will enjoy and remember it for a lifetime. I should warn you, your family may fall in love with it, and want to return every year! Share your Houseboat Rental experiences here! Pick Your Dates and Inquire Now. 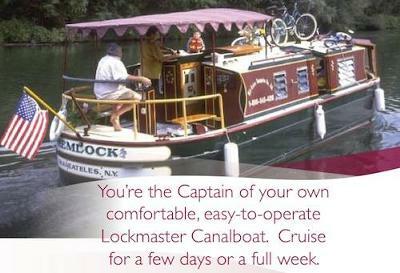 great Things To Do while on a houseboat rental vacation. Did you know you can Timeshare Houseboats? Timeshares offer a wide variety of rental and resale options from houseboats to grand resorts here in the US and also abroad. Most people vacation in their favorite spot year after year, whether houseboat or resort, why not try shared ownership or a houseboat timeshare rental. Whether by land or lake, you'll find it very rewarding and affordable. Where in the world are people vacationing on houseboat rentals? What you will find below is a list of the Countries, Lakes, Rivers and Cities where you can find and rent a great house boat for a holiday vacation. AMSTERDAM: With so many houseboats around Amsterdam, you're sure to enjoy the history and beauty of houseboating in Holland. AUSTRALIA: It's warmth, sunshine, beauty and with a "down under" charm make Australia a popular houseboat vacation rental destination. BAHAMAS: Have a taste for a Caribbean adventure, than the Bahamas with it's tropical beauty and crystal clear water is a vacation paradise. CANADA: Since Canada is so unique in it's heritage, and has pristine lakes and incredible scenery, it has many choices to start your vacation. A popular area in Ontario is the 1000 Island, Gananoque, Ontario. INDIA: The incredible Backwaters, unique tourism and culture make houseboating in India an unforgettable holiday vacation experience. You can take your tentative dates and find some great deals, but waiting just limits your choices. 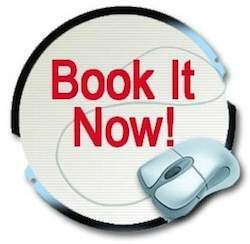 Try and book early to get the best dates. Pick Your Dates and Inquire Now! What to Bring on a Rental? What's equipped on a boat? What to Do on a HB Rental? How to get a Good Deal?